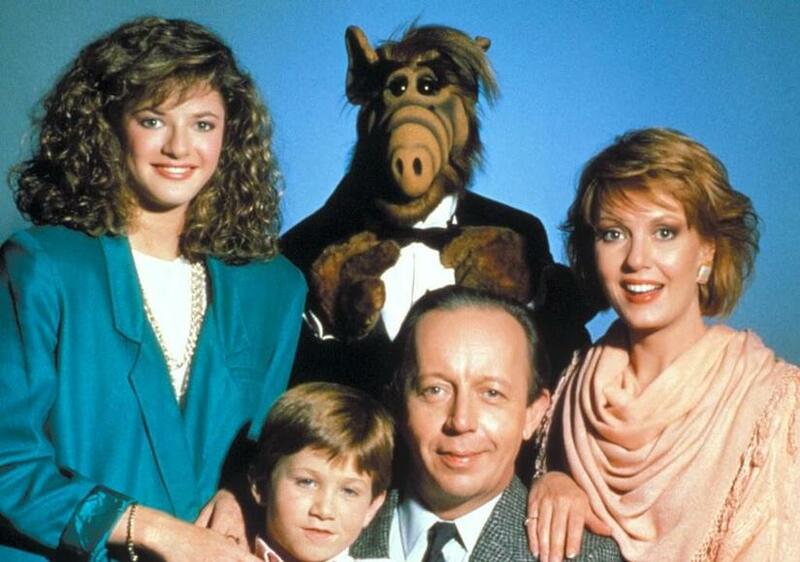 Michu Meszaros, best known for playing ALF on the TV series of the same name, has died, reports TMZ. He was 76. Meszaros was found unresponsive at his L.A. home last week and was rushed to the hospital. He had been in a coma ever since. He had reportedly suffered from health issues since a stroke eight years ago. At just 33” tall, the actor got his start in the circus as the “smallest man on earth." He later met Michael Jackson and reportedly became a regular at Neverland Ranch. Michu attended Jackson’s wedding to Lisa Marie and also knew his children. ALF was a puppet operated and voiced by Paul Fusco, but Meszaros donned the costume for full-body shots, including when the alien needed to stand, walk, or run. His manager, Dennis Varga, has set up a GoFundMe page to help pay for funeral costs and medical bills.